Jacksonville added depth to the offensive line group on Saturday. The Jaguars improved their offensive line depth in the fourth round of the NFL Draft. 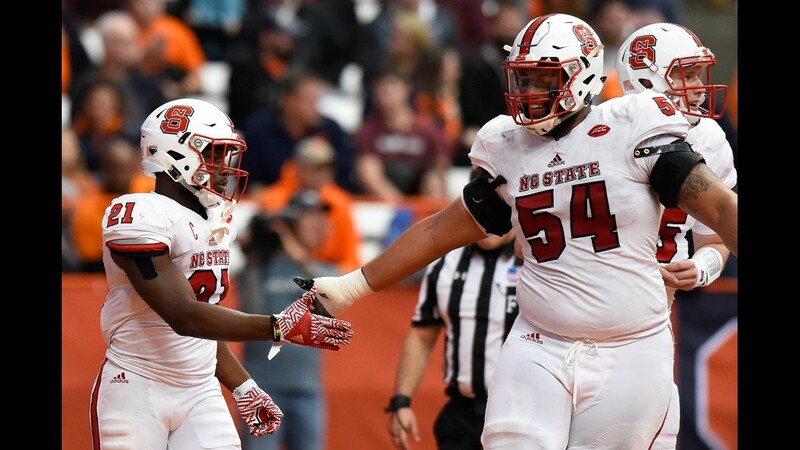 Jacksonville selected NC State offensive tackle Will Richardson with the 129th overall pick on Saturday. 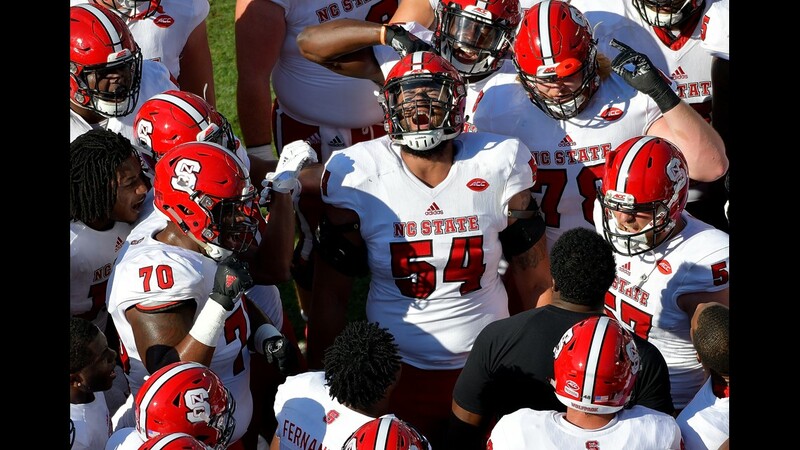 The 6-foot-6, 306-pound lineman started 32 games at right tackle for the Wolfpack. 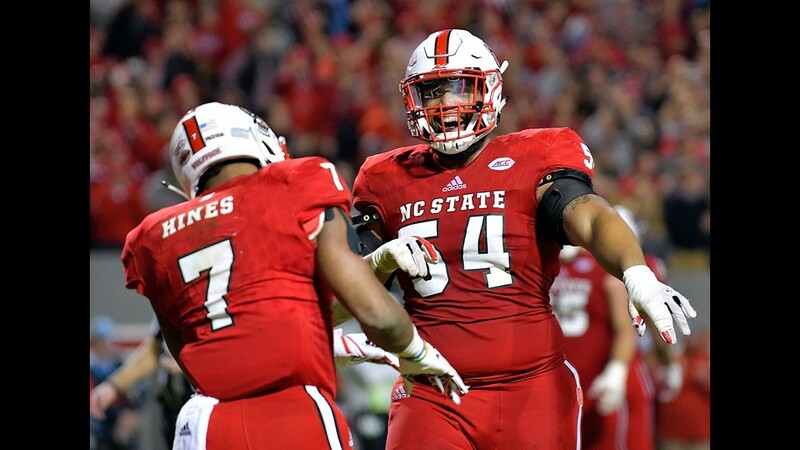 A massive lineman, Richardson was able to see plenty of action during his three years of work at NC State. However, he was suspended twice for two separate off-the-field incidents. He missed two games during his final season at NC State due to his second suspension. Richardson's presence gives the Jaguars' added options at the offensive tackle spot. The Jaguars believe he can play guard and left tackle along with his natural right tackle position. 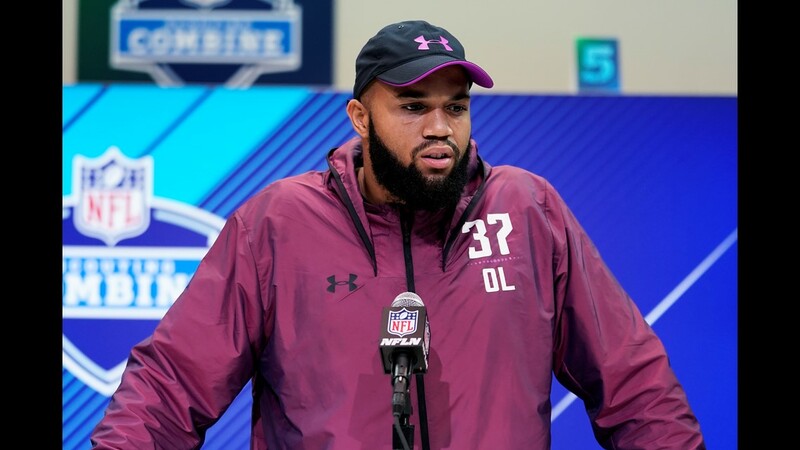 He could also be an eventual successor for starting right tackle Jermey Parnell, who is set to turn 32 later this year. Richardson is likely to compete with veteran Josh Wells for the swing tackle job this offseason. Wells served in that role last season for the Jaguars and started four games. KAYE'S TAKE: Richardson's character concerns dropped him to the late fourth round. The Jaguars took advantage by snatching up the talented offensive lineman. This is a value pick and one that should pay off long-term. The Jaguars need an heir apparent to Parnell, who is getting older and has a history of injuries. Richardson could improve the swing tackle position and eventually take over for the aging veteran.